A P2P fundraiser is a supporter who rallies around your cause to fundraise on your behalf. 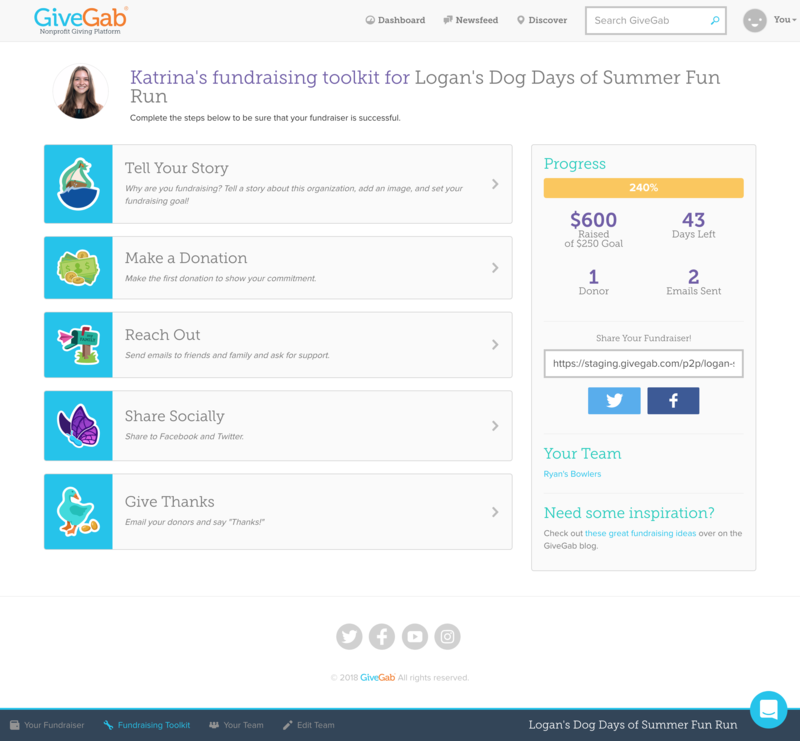 These supporters create their own fundraising page as a spin off of your main NH Gives profile. 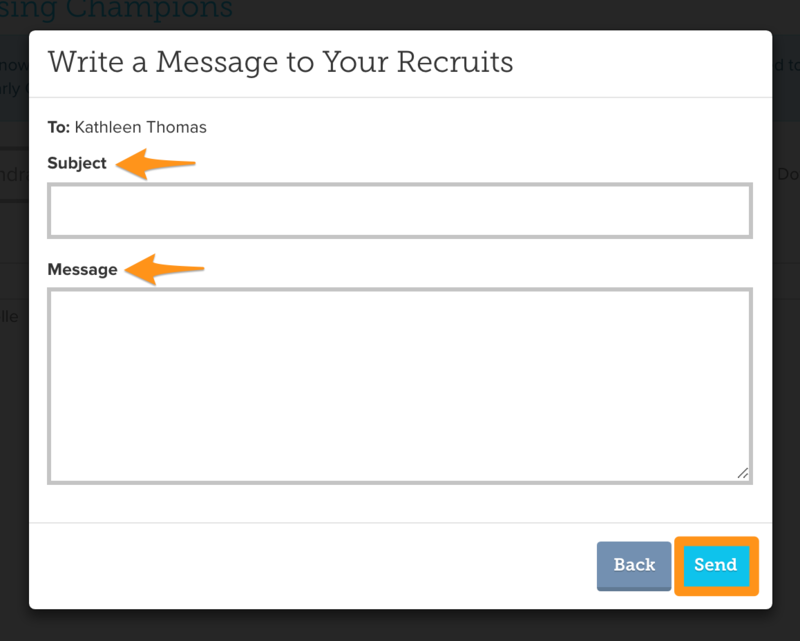 Your fundraisers will share that page with their network to expand the reach of your cause and bring in new donors. These individuals are passionate about the work you do, and use their voice to make a difference! 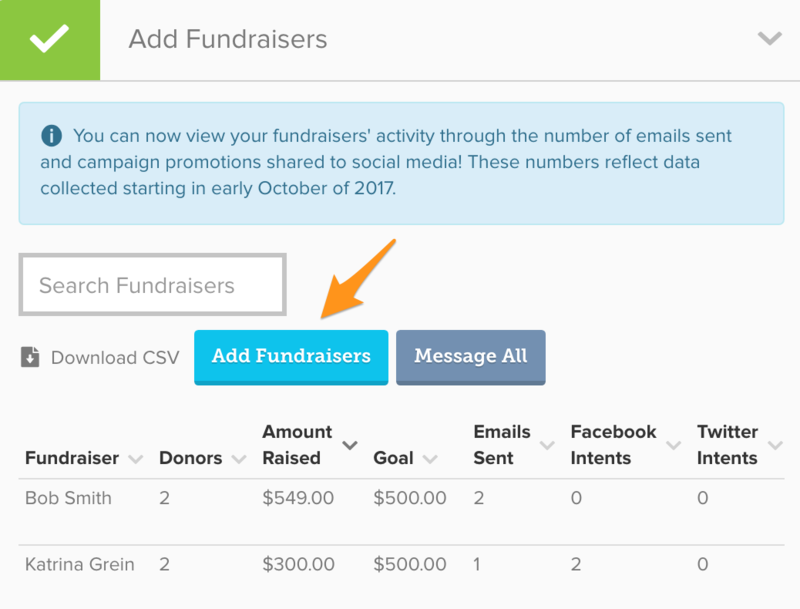 Your supporters can also start fundraising without being recruited by clicking the “Fundraise” button on your NH Gives profile. 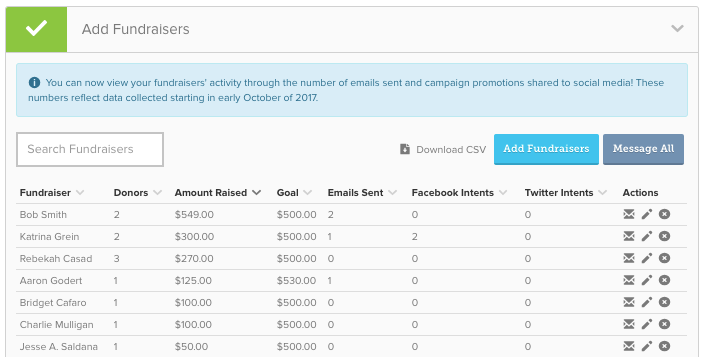 Those fundraisers will be directed to their Fundraising Toolkit where they can start customizing their page and reaching out to their network immediately!